Dispatches From The Seven Kingdoms: A Word of Introduction — Making Game of Thrones " "
I'm sitting in my usual spot, in front of a cluster of monitors, watching Ned Stark (Sean Bean) square off against Queen Cersei (Lena Headey) in a key moment from Episode II. It's a clear and beautiful day in Northern Ireland...so, of course, we're doing an interior scene. Hopefully the weather will cooperate when we're outside tomorrow. I'm Bryan Cogman, and I have the good fortune and honor to be a writer on 'Game of Thrones.' 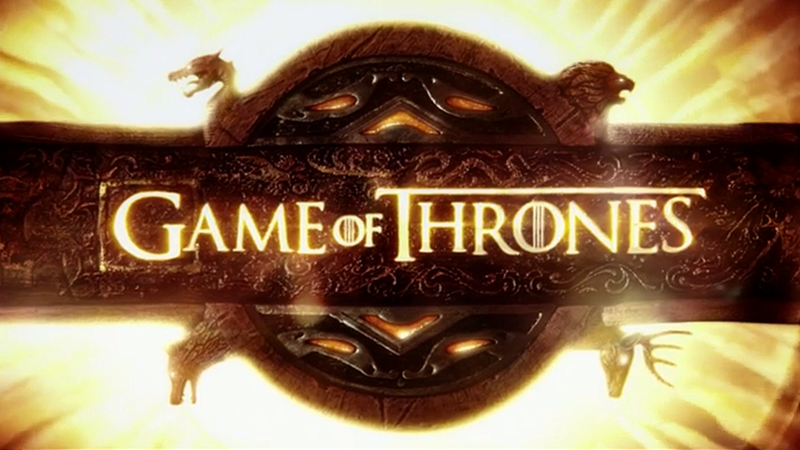 I penned the fourth episode and assisted executive producers/writers David Benioff and D.B. Weiss in adapting the sprawling first book of the series into 10 first-season episodes. I'm also the script editor and unofficial "keeper of the text," having written a bunch of resource documents (family trees, timelines, etc.) to keep the show's massive mythology straight. If you're reading this, you might very well be one of the legions of devoted (and vocal) fans of George's books that have followed the production of our show with great interest over the last couple of years. If you are, then welcome! And thank you. The support from fans has been overwhelming, unprecedented, and much appreciated by all of us at the show. Of course, some of you might have never read a word of George's books and are just curious about an upcoming HBO original series - then welcome to you too! These dispatches will aim to give you a (spoiler-free) glimpse behind the scenes of 'Game of Thrones.' I'll check in a couple of times a week with updates and personal musings from the production here in Belfast and hopefully give you an idea of the exceptional and tireless work being performed everyday by our international cast and crew.